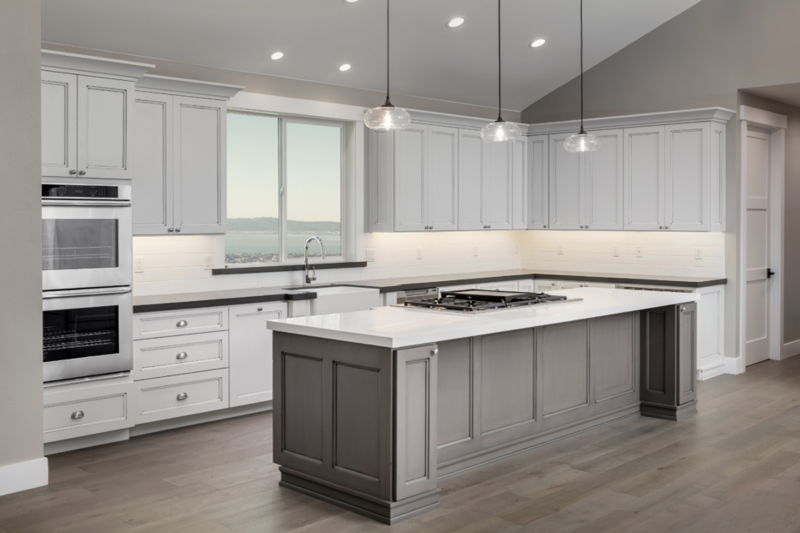 When it comes to renovating kitchens and bathrooms, most people either want to jump straight into it, or procrastinate and end up dragging out the renovation. Let’s start with making it clear that neither of these options are a good choice. There are many mistakes people make when taking on a big project such as the bathroom or kitchen, but here are the 5 biggest mistakes that can delay or even ruin a renovation. Bargaining is great when you are shopping for clothes or food, but make no mistake, the updates and work you will have done to your home will stay with you through the long-run. Take it from us, when you are doing a full on remodel, spending the money necessary to have the job done right the first time is worth it. Invest in good quality materials and contractors—you will never regret it. Give yourself some limits. Make sure you plan out what you need and get as many quotes as possible before getting realistic with your budget. It’s great to have an idea before jumping into everything. Many homeowners budget around $10,000, but most of them start with a sketch. This could help you get a visual of things that might be more important than others when deciding on a budget. With countless elements involved in a renovation, even the most experienced companies and contractors can’t see into the future. So many factors are out of their control and at the end of the day it is extremely rare that everything goes as planned. Do yourself a favor and be flexible with your timelines and plans. Give yourself the breathing room and that way when something comes up, you can handle it like a pro. Everyone wants their renovation to be perfect. We all have a dream design in our heads and if we’re spending so much money to redesign it, then it should be. Well, let’s take a step back. As we already stated, not everything goes as planned. Some materials could be on backorder or no longer made, some appliances could get recalled. There are many situations that could occur, so getting hung up on everything doesn’t make sense. Don’t go big on everything or else something will suffer. This can be a tough situation to get out of. Like we said before, most people want to get everything done right the first time, so getting all the high-end materials might seem like the right thing to do. Well, in some cases it is, but with others, it’s not. Some natural materials like marble and wood might give a more luxurious look, but are much more susceptible to wear and tear. Luckily, there are many options that are almost perfect imitations of these materials. Do your research so you can get the look you want and the reasonable price you need.